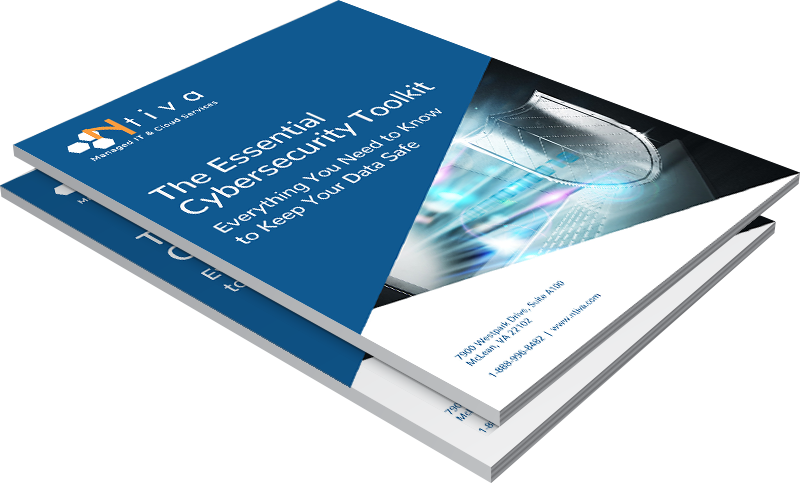 Comprehensive guide on what you you need to know to keep your data safe, including a handy cyber security checklist! The ultimate Cyber Security checklist! Fill out the form to get instant access to this informative-book.